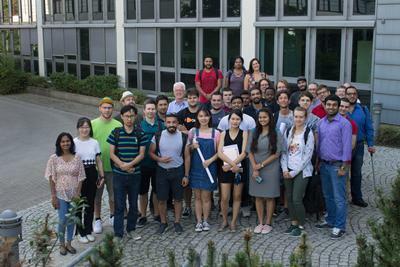 Santos Sanchez from the Faculty of Medicine at the University of Southampton attended the 2018 WST Summer school in Hannover, Germany. 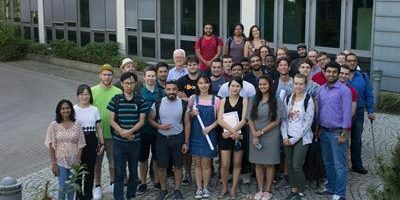 The programme spanned a wide range of topics in Data Science, Web mining and information extraction, social Web and online learning, Web-scale crowdsourcing and human computation, Big Data and Web semantics, and Web and society. The timetable incorporated thematic talks, practical tutorials and social activities and the opportunity for participants to present research posters.